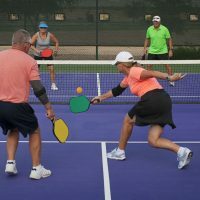 The Rally Tyro Composite Pickleball Paddle was created by a team of world class top-rated pickleball players and coaches who wanted to introduce an easy to play, high-performance paddle that can quickly improve your game. 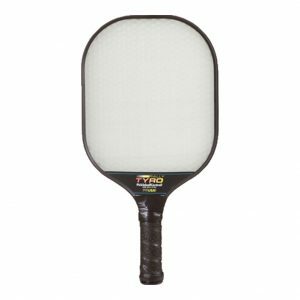 Driven by years of research and development, the Rally Tyro is the first paddle with this aerospace composite honeycomb material technology at this price point. 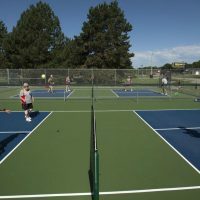 The paddle includes a large number of technical innovations to make it very player friendly for players of all types – from rookies to tournament players. It is the first polypropylene surface paddle on the market, and it was designed to withstand the rigors of intense daily use. 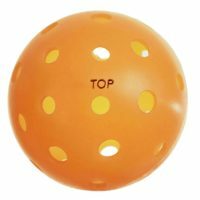 Plays well for intermediate and advanced players. 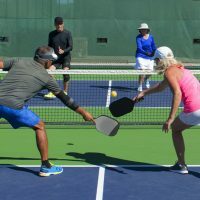 If you are a new player looking for a great pickleball paddle to help improve your skills, this Rally Tyro Composite pickleball paddle will suit your needs. Compared to wooden paddles, these polycarbonate paddles feel better to hold onto, last longer, and sound quieter. 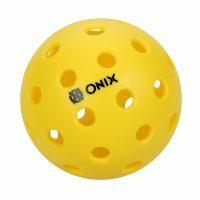 They provide great handling and allow new players an easy tool to perfect their skill. 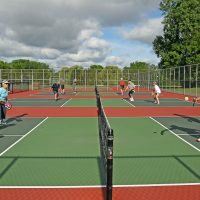 Pickleball instructors often tell their new students to buy these paddles and that they are a great purchase for anyone that is looking for new paddles. 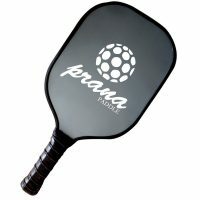 They also agree that there is no need to switch to any other paddle as these are one best choices out there. 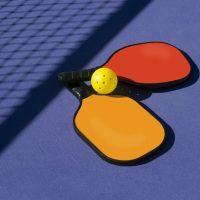 These paddles are also very lightweight, weighing in at under 7 oz., allowing players to last longer with their games without getting wore out or sore. Even after 3 hours of play, most players don’t even begin to get tired. 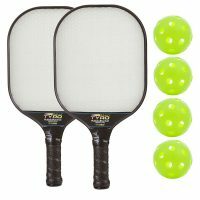 These pickleball paddles also are a great price compared to the competition. Other paddles with the same descriptions cost around 90 dollars. 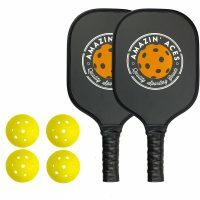 These paddles are great and cost effective, saving your game and your wallet.